Netflix announced Monday it ordered eight episodes of an anthology series starring and executive produced by Dolly Parton. 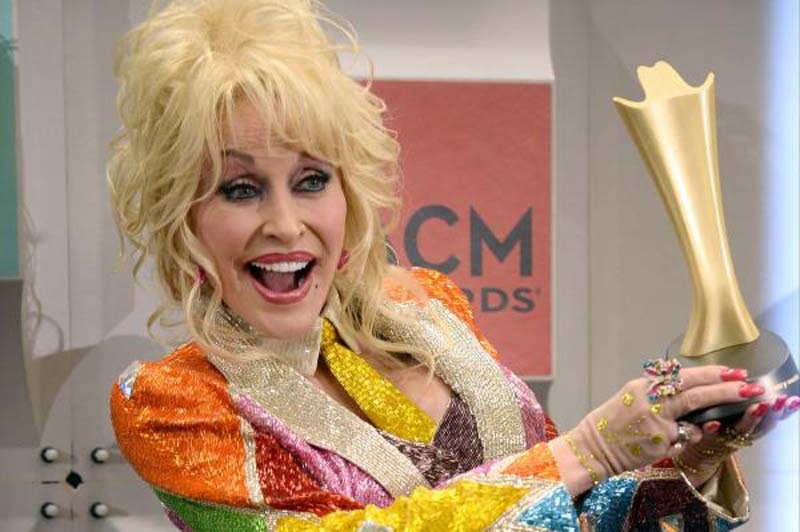 Each episode of the as-yet-untitled show will be based on one of Parton's country classics. No debut date for the series has been set. "As a songwriter, I have always enjoyed telling stories through my music," the 72-year-old Tennessee native said in a statement. "I am thrilled to be bringing some of my favorite songs to life with Netflix. We hope our show will inspire and entertain families and folks of all generations, and I want to thank the good folks at Netflix and Warner Bros. TV for their incredible support." Netflix also is the home of the comedy Grace & Frankie, which co-stars Parton's 9 to 5 castmates Jane Fonda and Lily Tomlin.